Brown treated wood provides a finished look of beautiful, natural wood tones upon project completion. Better corrosion resistance for exterior code approved fasteners and hardware. 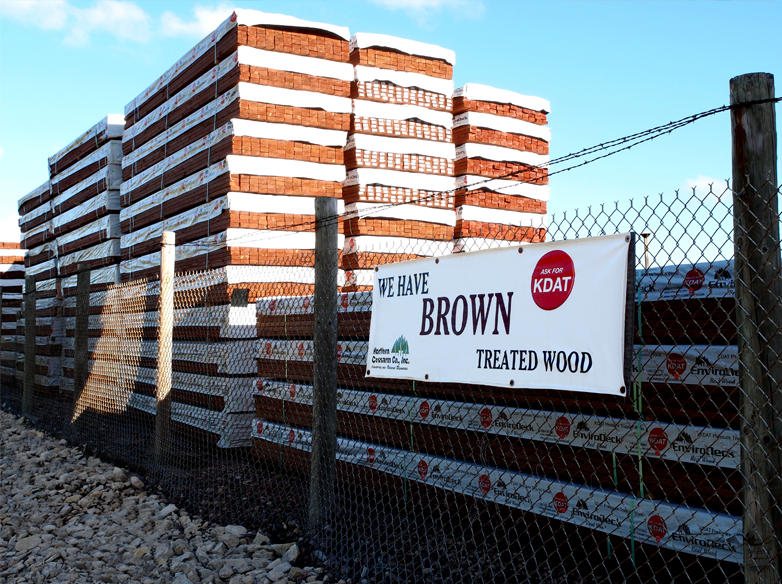 No need to wait 6 – 12 months before staining. We tested the water with Brown KDAT treated wood a few years back and quickly learned that customers loved the benefits of purchasing a finished product. 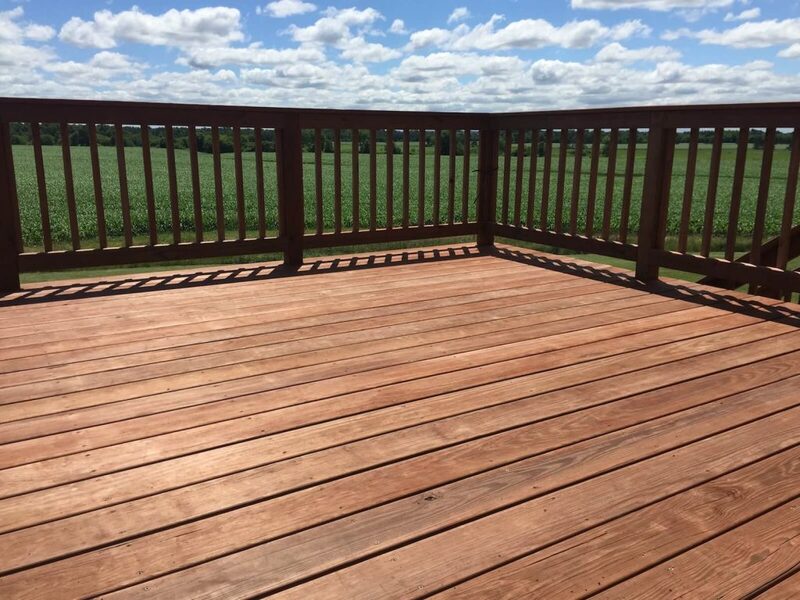 The perceived value of a finished deck is much higher than the actual cost, meaning additional margin opportunity. 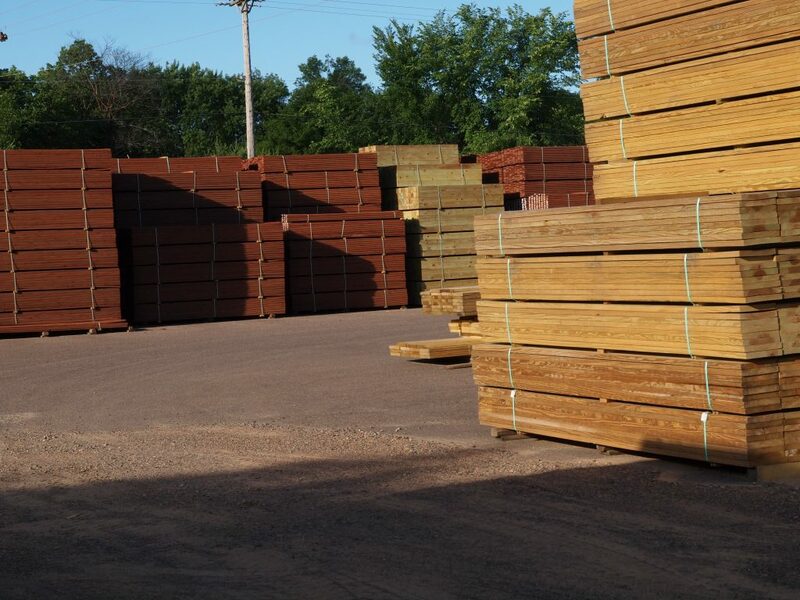 Since that time, we’ve upgraded to Brown KDAT treated wood and have also expanded our product offering, eliminating some green treated items altogether! Lamperts of Faribault is now in its fourth year of stocking Northern Crossarm’s Brown KDAT product line. Our builders had no problem with the additional cost of the products when they saw the benefits of the material: less weight and much less checking and cupping. The appearance of the brown stain is more appealing than the green when composite decking is going over treated joists. 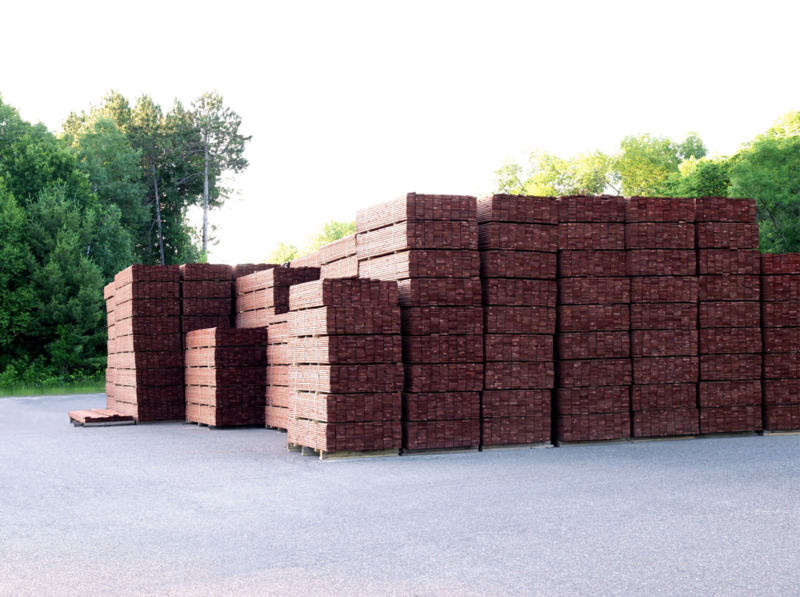 Northern Crossarm’s Brown KDAT product is still our best selling point.